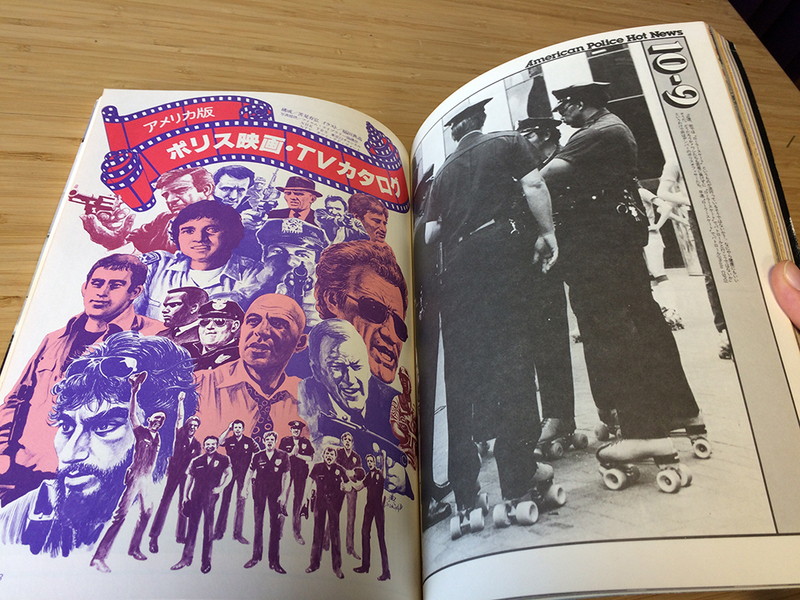 What Does Japan Think of American Cops? 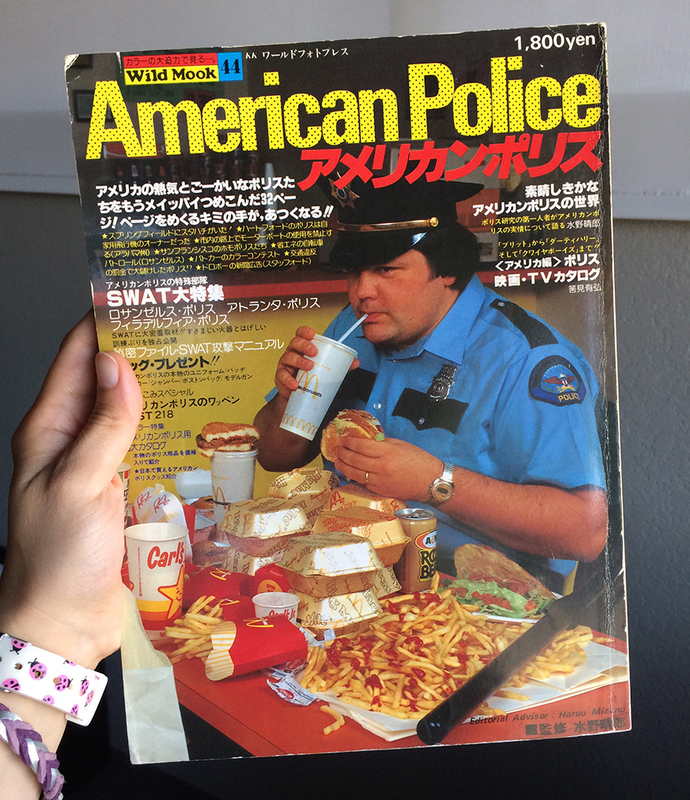 There’s a funny image that’s been circling the internet ever since I gained access to the internet in the late 1990s of an American policeman surrounded by an absurd amount of fast food. 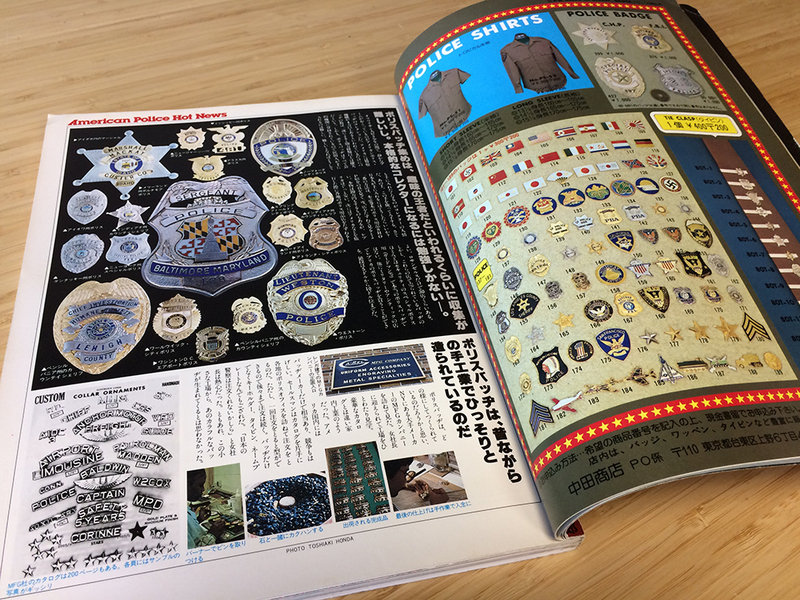 There’s also Japanese text all over the place, like it’s a magazine cover or something. I always assumed the image was a fake, like “haha American cops are lazy and fat”. 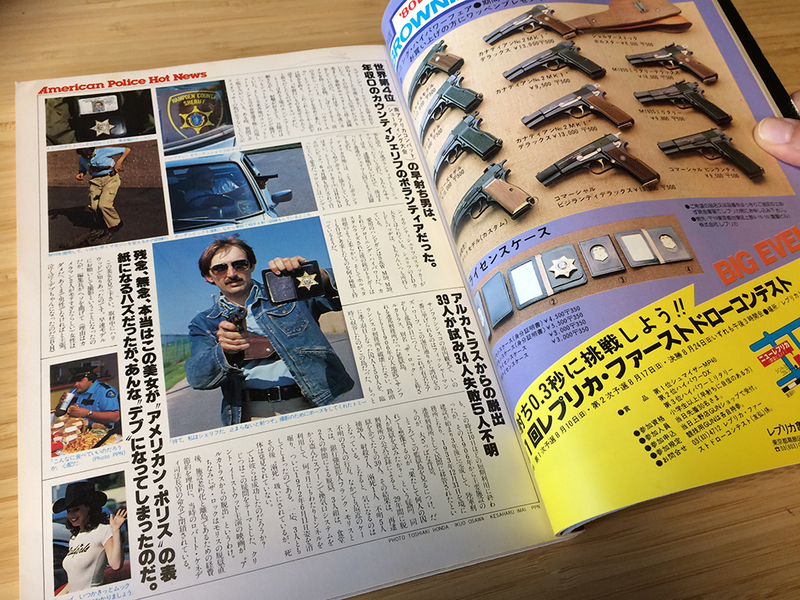 But it turns out, that magazine is real. And it’s incredible. 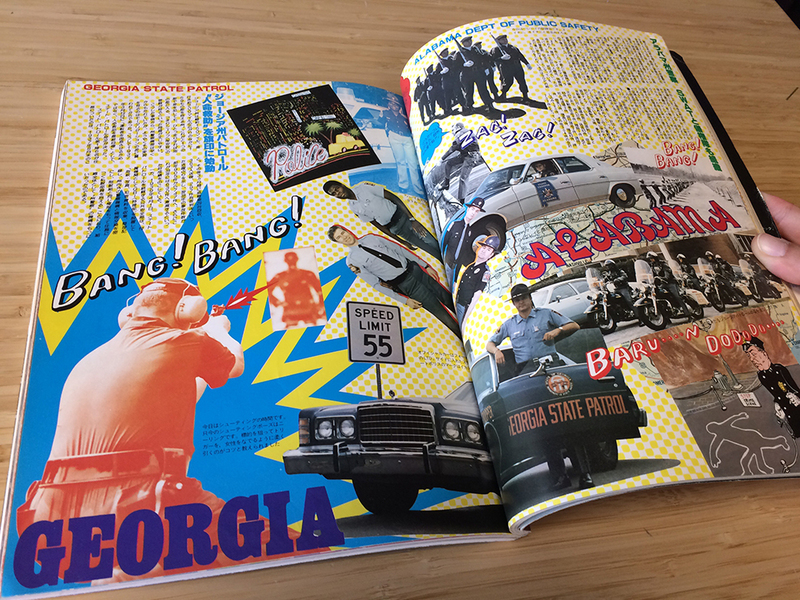 If you ever have the opportunity to buy this issue, get it! 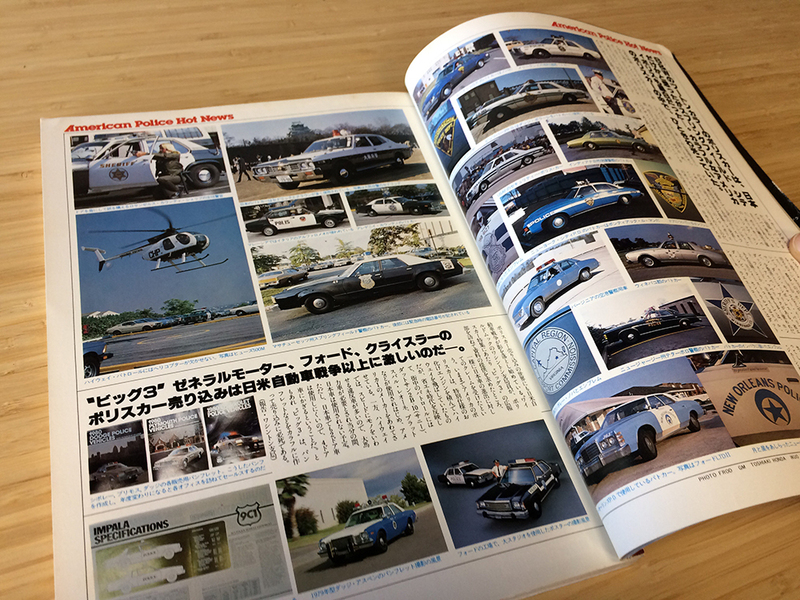 The magazine is very thick and every page is fascinating. Who sent me what now? 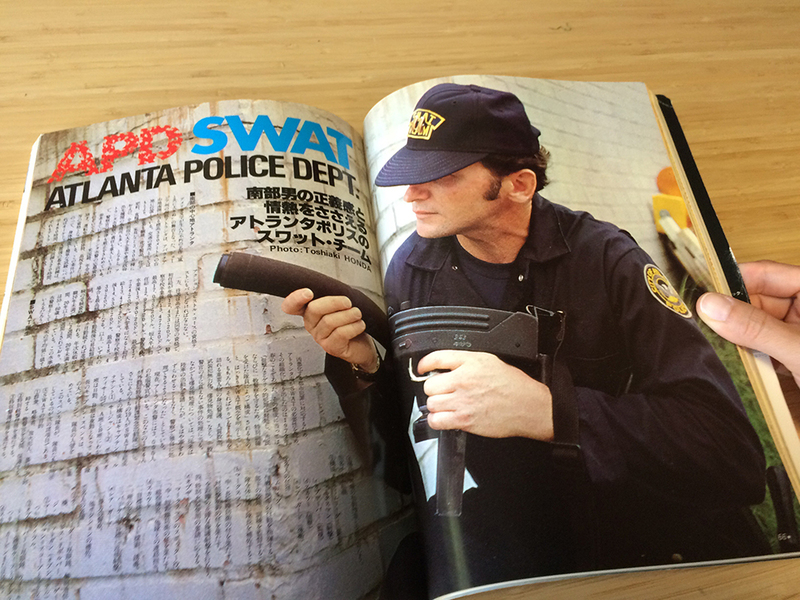 Just like the cop on the cover? …I’m sorry, that was bad, I’ll see myself out. As if three drinks wasn’t enough, he also brought in a can of root beer. I feel bad that he doesn’t have a larger watch. So what’s the explanation for the cover? Besides being excellent, of course.